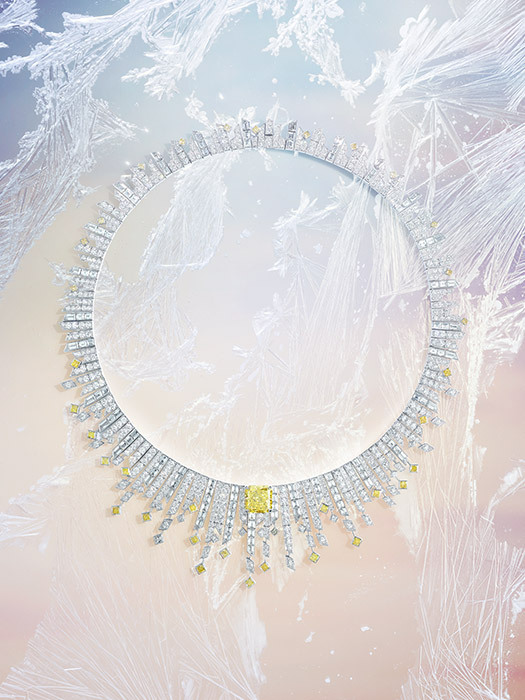 The new high jewellery collection “Sunlight Journey” by Piaget is undoubtedly bright and original. It is the fourth sun-inspired jewellery line, following “Mediterranean Garden“, “Secrets&Lights“, “Sunny Side of Life“. 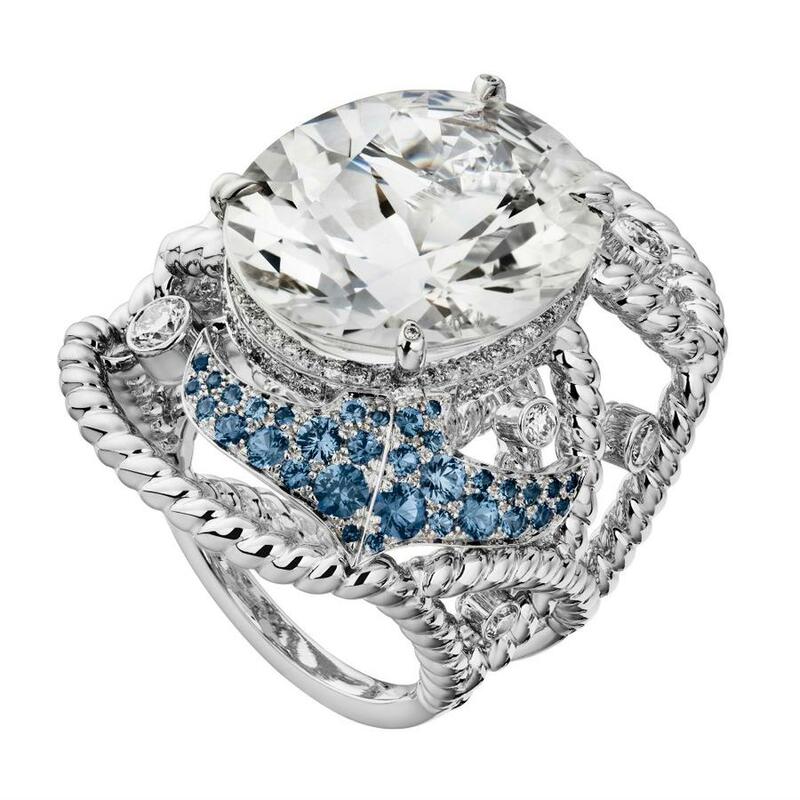 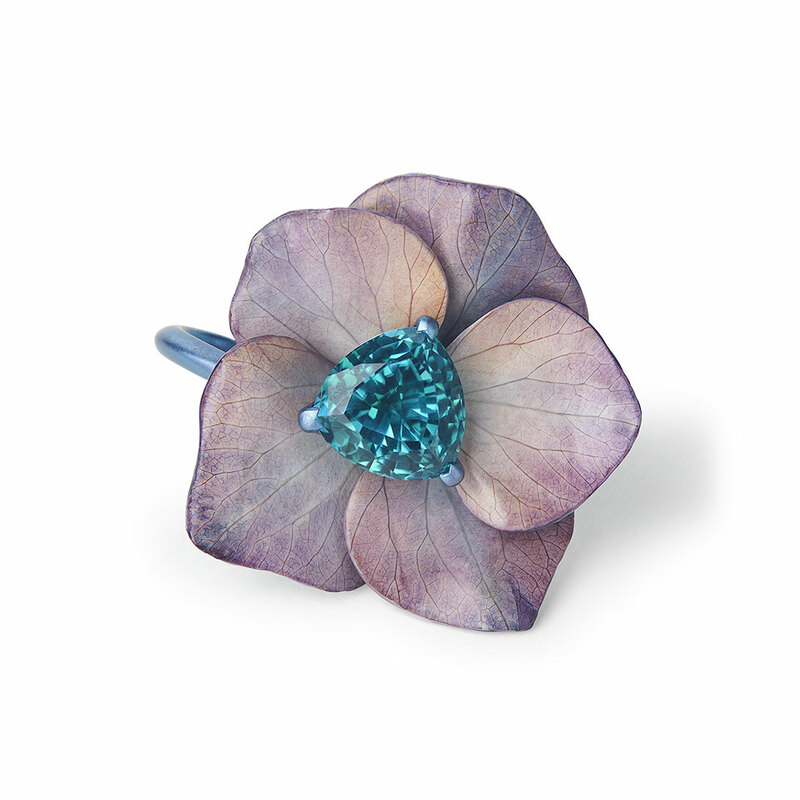 Radiant and vivid colors look richly and elegant, and never leave a sensation of bijouterie.